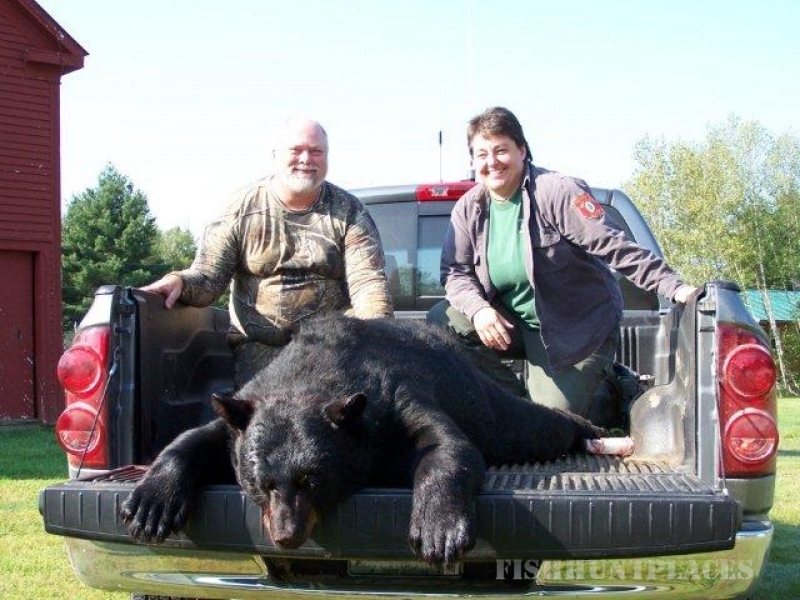 For the past 20 years, Maine Wilderness Tours has been helping folks enjoy the Maine outdoors. Based in beautiful Belgrade Lakes, Maine, MWT offers lodging and guide services for fishing, white water rafting, canoeing, hunting and much more. We have complete vacation planning and booking services for large or small groups and company get-a-ways. Our personal attention and outdoor adventure planning services will meet all of your vacation needs. 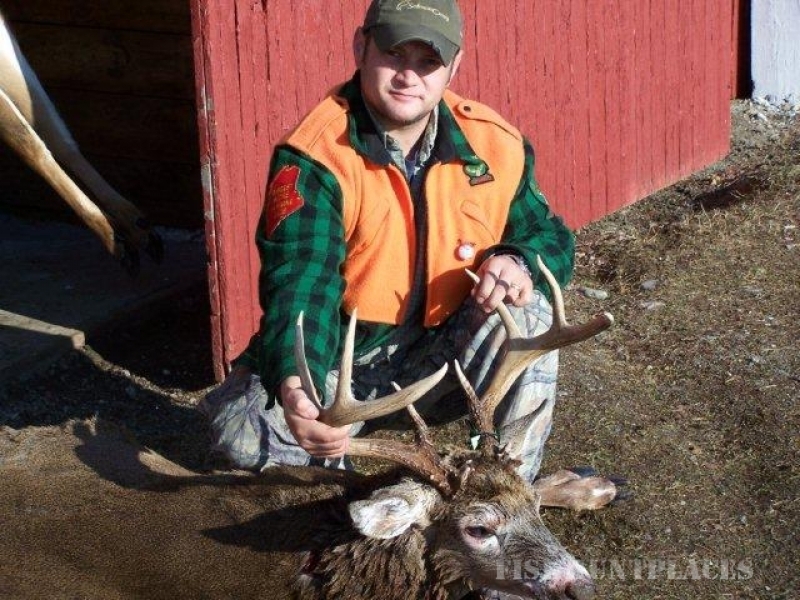 So, whether you want to photograph a Maine moose or catch a trophy northern pike, we’ll book you a trip that is sure to be worry free and memorable. Choose from a wide variety of different lakes, ponds, streams or rivers in the Belgrade Lakes Region. We offer full guide service for trophy pike, bass, salmon, brook trout, brown trout, perch/crappie. 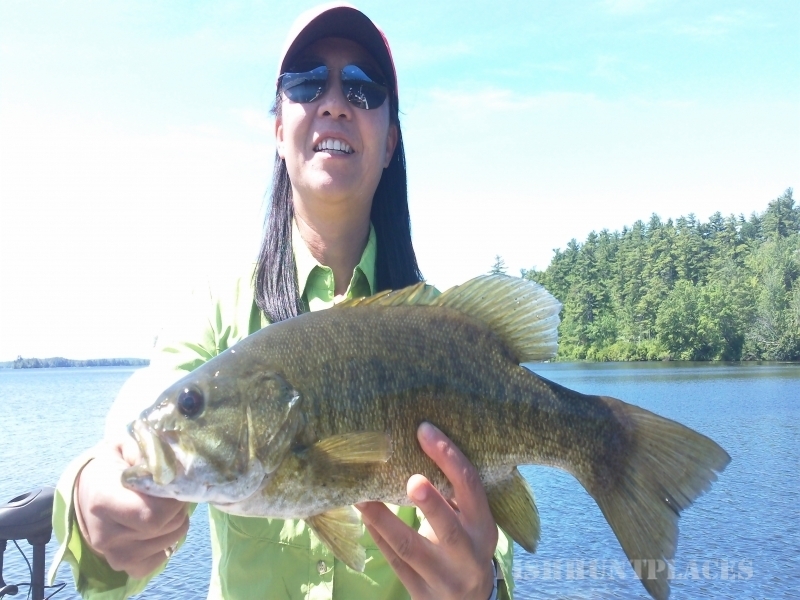 The Belgrade’s are a prime destination for smallmouth bass fishing! Enjoy a float trip down the Kennebec River for trout or take the children fishing for delicious white perch. We can also assist you with lodging at private lakeside cottages or at local sporting camps. Our guided trips are full outfitted with rod, reel, and tackle and live bait if necessary. You provide your fishing license, snacks and beverages.